We hold ourselves, and our contractors to the highest of standards. Our crews receive extensive training from the best in the industry and follow all IICRC s500 standards. We require all of our technicians to be trained, certified and insured so our valuable customers can breath easy once we arrive on scene. 14,000 people in the US experience a water damage emergency at home or work each day. The costs are just a staggering as the frequency. Water damage and mold cost the insurance industry $2.5 billion dollars per year. The average cost of a home water damage insurance claim is $6,965. There’s always something to be done in the restoration industry and you get the satisfaction of helping people everyday. 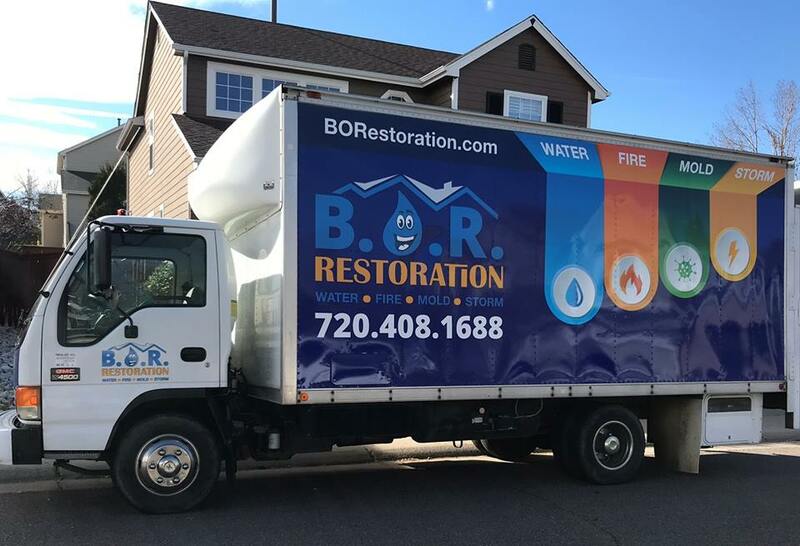 Join Best Option Restoration and enjoy the variety and satisfaction of helping families get their homes back to normal. to access our confidential franchise candidate dashboard.